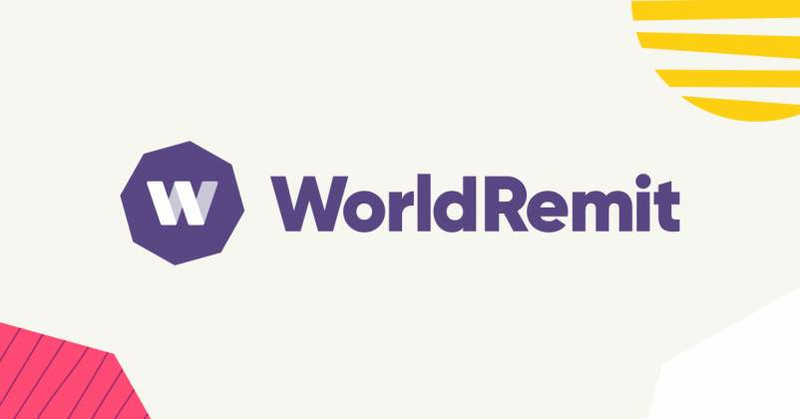 International money transfer agency World Remit has donated $25,000 to the Red Cross' relief mission for Cyclone Idai - but not before a social media storm after it refused to waiver transfer fees on donations for Zimbabwe. Zimbabwean social activist Freeman Chari, who is based in the United States, raised in excess of $23,000 which he wanted channelled to the disaster mitigation efforts. He wrote to World Remit on Tuesday, stating: "Sending this money to Zimbabwe through your platform will take out a huge chunk that could be used for the efforts. Is there a way your organisation can waive the fees for us?" In a response which Chari later said left him "shocked", London-headquartered World Remit – which makes millions yearly through money transfers to Zimbabwe, Mozambique and Malawi, the countries worst hit by the cyclone – said it was "unable to offer free transfers with the exception of when we run promotions or support specific relief efforts." Chari shared details of his conversation with World Remit representatives on Twitter, sparking threats from Zimbabweans never to use the money transfer agency's services again. Within hours, World Remit had gotten in touch with Chari, apologising for the "misunderstanding". "Sorry if there has been any misunderstanding, our customer service representative was unaware of the work we do with the International Red Cross. Please send us your contact details and we can work together to get your funds safely to a registered charity," World Remit said in a Twitter reply. On Wednesday, World Remit – still smarting from the furore – went a step further and announced it was making a donation of its own. "In the wake of #CycloneIdai, many of our customers have contributed to relief efforts in Malawi, Mozambique and Zimbabwe. We're supporting their generosity by donating $25,000 to the International Red Cross in the three affected countries," the company said. To draw a line under the affair, Chari returned to Twitter on Thursday to reveal that World Remit had been in touch with him and the matter was resolved positively. "World Remit called me today. The issues we had were resolved. Which means we will be able to use their services to Zimbabwe for the purposes of this cyclone fundraiser at no charge. They have also committed to contributing $25K to the Red Cross for Malawi, Zimbabwe and Mozambique," he said.